Sewer camera inspection offers you an inside view of damaged sewer pipes without the need for expensive and messy excavation. Not only does your plumber get a more accurate and precise picture of what your sewer problem is, as the homeowner, you also can have a closer look at the problem. But, sewer camera inspections can’t necessarily identify every potential issue with your pipes. Here we look at how a sewer camera inspection works and what it can and can’t do. Sewer camera inspections use a tiny camera mounted on the end of a cable, that can be inserted into your sewer pipes and travel through them underground capturing images of your sewer’s interior. The plumber can observe this process through a monitor based at the ground level and can see what the camera see’s and identify potential problems in your sewer pipes. The Location of Your Sewer Lines – By using attached location devices, sewer cameras can send out signals to the recipient above ground that will help your plumber identify the exact location of sewer lines. Slow Drainage and Blockages – While the main water supply is under pressure, sewage leaves your home by the power of gravity. When dirt, hair, grease, or a clog blocks your sewer line, your sewer can drain too slowly, or may start to back up. A sewer camera can be used to identify the cause of the blockage; whether it’s a clog, tree root, or a collapsed pipe, it can help you find the right solution. System Type and Materials – It’s a simple thing, but because sewer pipes are underground you can’t tell what type of system you have. A sewer camera inspection can tell you if you have PVC or cast-iron pipes, and this can help project potential sewer issues. 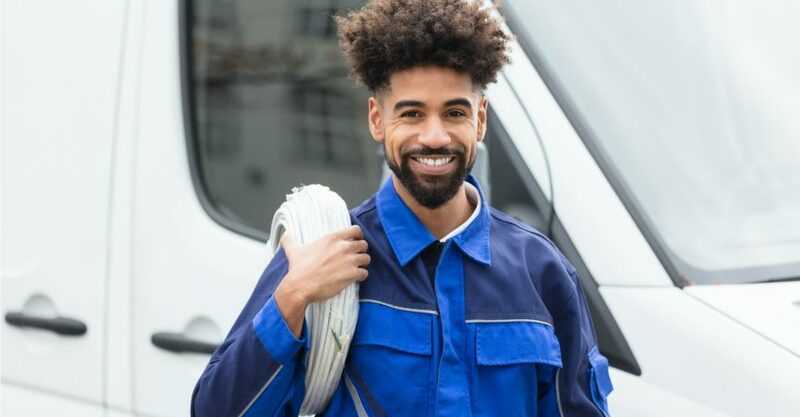 Structure and Connections – A sewer camera inspection allows your plumber to see fittings, tee’s, and other types of connections. This can help plumbers understand where water flows and which directions it travels in. The main things that sewer camera inspections can’t identify are the location of a leak. A leak is caused when water escapes out of a pipe. Because a sewer camera is inside the pipe, it can’t identify leaks. 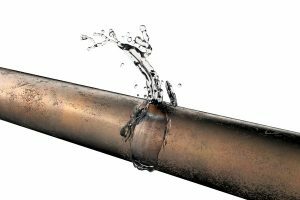 When a pipe is leaking, there may be many other factors at play – tree root invasion, pipe collapse, clogs and blockages, and dirt and debris build-up. Meanwhile, your plumber is at surface level trying to decipher and understand what they are seeing on the monitor. This can make a subtle leak hard to pinpoint. PVC and cast-iron pipes used for sewage are very thick, so it can be hard to tell if cracks or holes go through the full thickness of the pipes and are leaks. >>Are Your Drains Constantly Getting Clogged? Here Are 5 Tips to Keep Your Drains Clear and Unclogged! A sewer camera inspection is a highly effective and non-invasive way to get an inside look at your underground sewer pipes, but it’s essential to remember camera inspections can’t locate leaks. To ensure success with your sewer repairs be sure to choose an experienced and licensed plumber and get a professional perspective on the best inspection method for your pipes.